In today’s marketplace, visual content is getting more and more attention. The engagement which comes as a result of a video going viral is incredible. People love to watch something as long as it takes no effort to do so. With videos in general, the usual internet lurker is inclined to watch more videos and read fewer articles. The marketplace always shifts from one trend to another. In the present moment, visual content is definitely worth of our attention, and it is definitely worth pursuing. Marketers and webmasters are leveraging powerful visual content for different marketing purposes. Some of them are doing it in order to drive more engagement and traffic; others do it for their brand’s awareness, while others focus directly on transactions and sales. To go even further, I’d like to discuss the newest trend – Live Videos. Recently, a new mini-trend has caught the attention of the social media users, and it’s quite impressive how quick it has all developed. Facebook has implemented easy steps that allow its users to share their experience through live feeds. 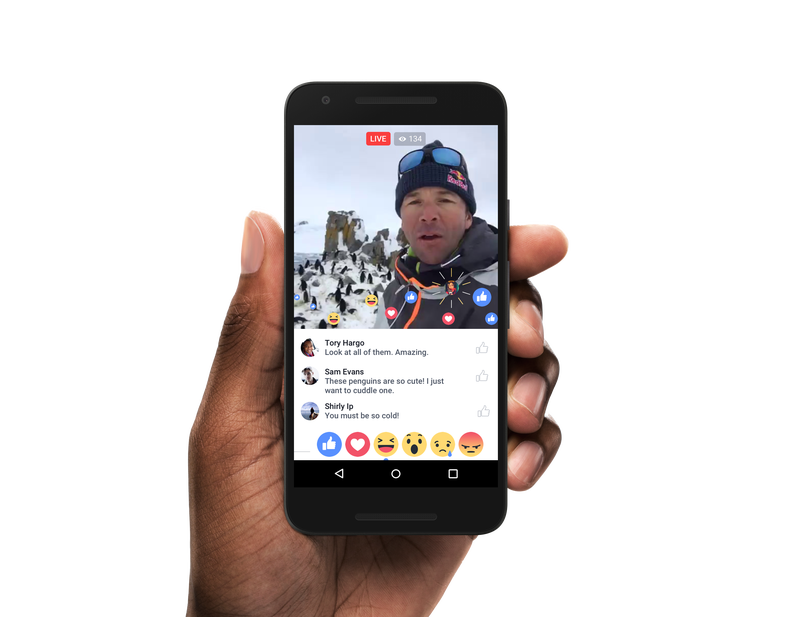 Moreover, Facebook has prioritized the live video’s distribution and reach in such a way that live videos are always featured in people’s news feeds. After the entire buzz, it’s obvious that Facebook live videos offer benefits to those who leverage it properly. 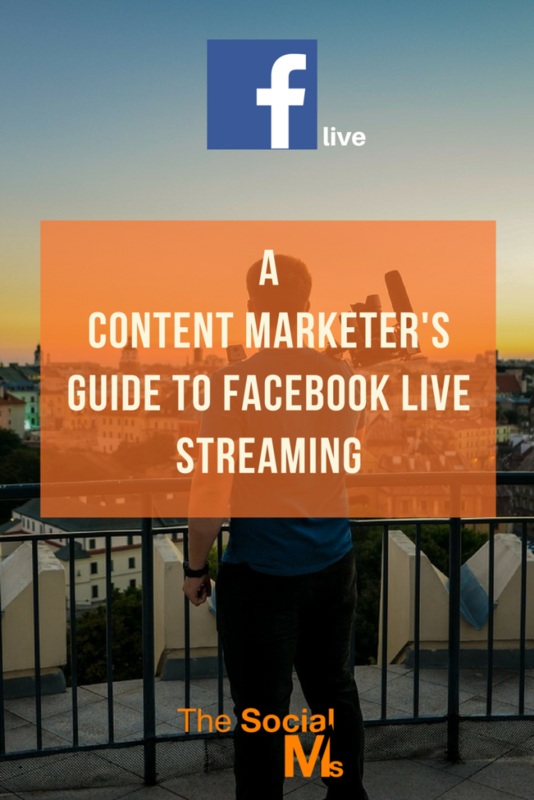 From a marketer’s point of view, Facebook Live is a great way to allow your followers and customers to “take a peek inside”. That’s right. There has been a substantial increase in the number of videos posted by Facebook users. Why? I told you that videos are more popular than ever! According to the same statistics, the numbers are expected to grow. Every time someone starts a Live Broadcast, Facebook quickly notifies you. Not only that they give you a private notification, but they’re also placing the live feed in front of everything else on your news feed. 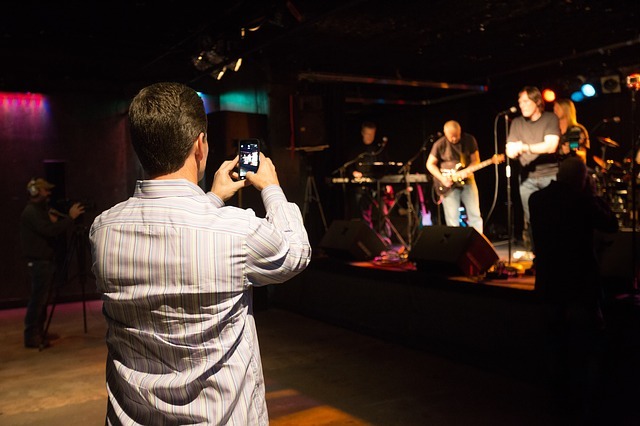 If you’re looking to capture people’s attention quick, consider uploading a live video. When someone goes live, most of the times, he has something to show. Otherwise, why would they waste time with a live feed when better alternatives are available? Nowadays consumers continuously try to improve their life experiences. When you look at a photoshopped picture of a friend, doesn’t it feel like you’re watching something fake? Well, at least that’s how I feel. With Live Videos, everything seems real. You’re watching something that is actually happening; nothing fake, nothing modified or edited, and nothing far away from reality. 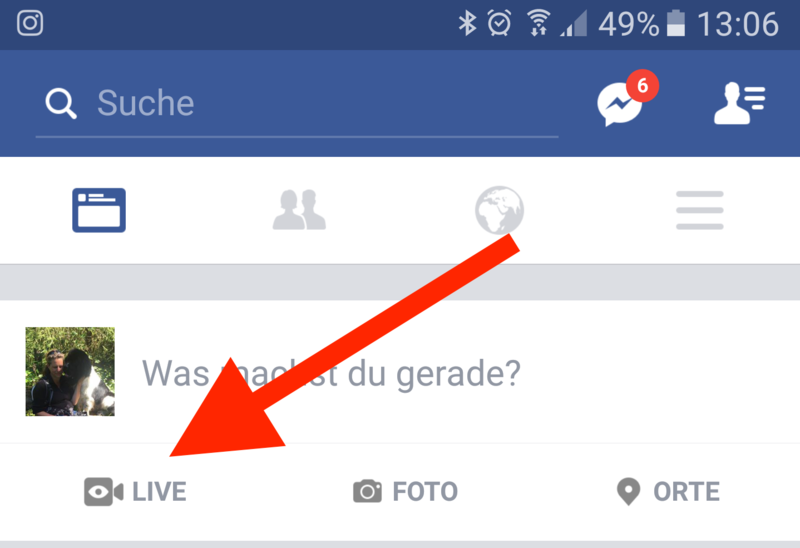 In order to share a live video, tap on “Update Status” and then select the “Live Video” icon. If you want to, before going live, you can come up with a quick description and choose the audience you’re about to target. Now; if it would be that easy, there would be no reason for me to write an article on the topic. In fact, nothing’s complicated, but a little bit of training will do no harm. 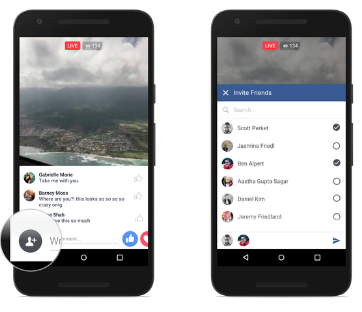 Facebook’s Live Videos have three phases: pre-event, real-time broadcast, and post-event. Let’s explore each of these phases and see how they can be leveraged. Remember; all stages of the live video distribution process are equally important! The pre-event phase gives you the chance to prepare for your actual real-time broadcast. During this phase, you should focus your attention on the early promotion. For example, you can use a countdown to your Facebook Live date in order to build anticipation. You should also join niche related Facebook groups, network on different social media channels, or you could just ask a friend or two to help your push the promotion. In the pre-event phase, make sure that everything’s going well. Go through a mock broadcast that’s only visible to you. This way you can figure out whether people can hear you or not, whether there’s enough light in the room or not, and so on. Last thing: don’t forget your live video’s purpose. Before you go live, make sure that you follow your social media marketing guidelines. The first thing you have to do is create a smart and professional description of your live video. It should contain essential and relevant information on the topic that you’re exploring. While ending your broadcast, make sure that you come up with a strong CTA (call-to-action). It could be anything – “visit me to my website”; “see me next time Friday at 7 pm”, or “take a look at my newest book”. Oh, and don’t forget to genuinely thank your audience for staying with you. After your live broadcast is over, the live registration turns into a normal video that everyone can watch. This video can be further promoted to your audience. My suggestion would be to start optimizing everything you can! There’s an “Edit Post” option at the top right of your video. Add an effective thumbnail, improve your description, choose the proper tags, and add a good CTA button. After you’re done optimizing, start promoting your video. Skipping this part of the process will only result in a loss of potential traffic. Many people weren’t there when you were live; if you put the video in front of their eyes, you got them back! Facebook Live videos could turn out to be a goldmine for those who know how to use it. Live videos are basically the new hype, but from a marketing perspective, nothing’s new. We have the same jobs and expectations as usual: market our content, products, services, and brand image. For me, live videos represent a good content distribution form, and I see a huge marketing potential for the time being.